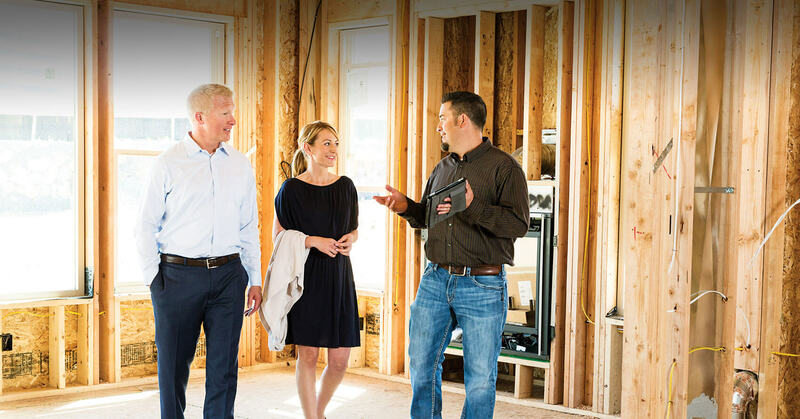 If you’re considering buying a new home, we understand that you’ll want to know you’re investing in a house that’s built to last. Unfortunately for most homebuyers, understanding new home construction can be a difficult task. That’s why we put together this brochure, detailing Celebrity’s differences, to help you become a more informed and empowered buyer. Allowing you to compare apples to apples with our competition, in addition to the features you’ll likely find in resale homes. A Celebrity Custom Home is worth more because we take extra steps to ensure that our homes stand the test of time – decades past the warranty period. Simply click the link below to view, download or print our Peace of Mind brochure, outlining what we do differently (and better) than other builders.